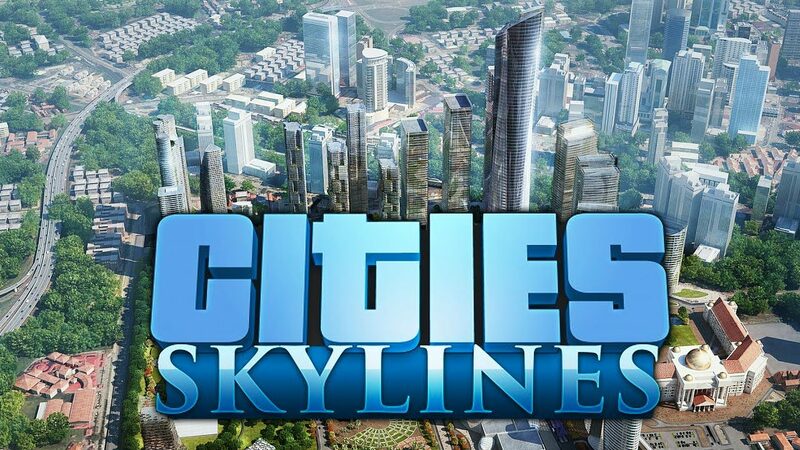 Today, publisher Paradox Interactive and developer Colossal Order announced that their popular city management game is set to finally arrive on Xbox One, worldwide, on April 21, 2017. The game will be available both at retail and digitally, with preorders starting today. 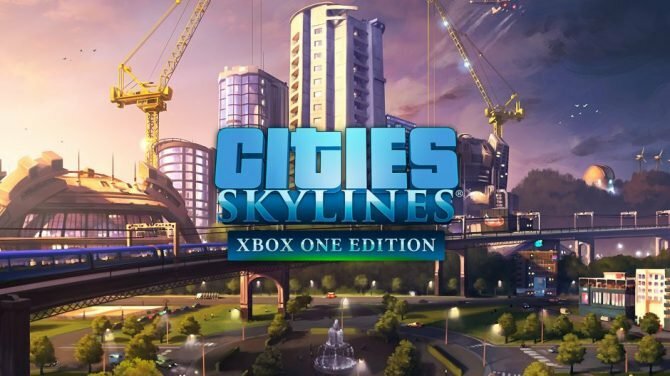 The package, fully titled Cities: Skylines – Xbox One Edition, notably comes with the game’s nightlife-focused expansion:Cities: Skylines – After Dark. As for the other expansions/add-ons: Natural Disasters, Relaxation Station, High-Tech Buildings, Stadiums: European Club Pack, Art Deco, Snowfall, Mass Transit, Match Day, and, the recent free Pearls From the East, there is no mention of their inclusion, nor an option to purchase them separately. We do know, the game will cost $39.99 USD, which is $10 more than it is on PC. 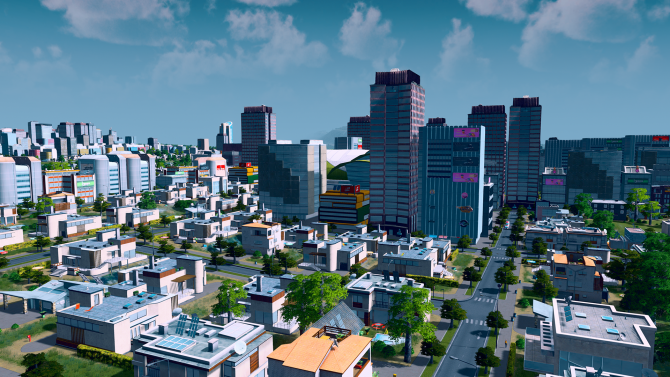 Cities: Skylines is available on PC, Mac, and Linux. There is still no word of a PS4 release. In other recent and related news, the game recently surpassed 3.5 million copies sold, an impressive number for only two years on the market.